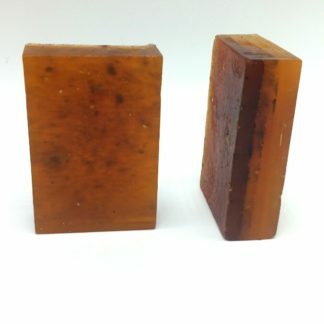 This handcrafted exfoliating soap is almost too pretty to use, but you’ll want to use it time and time again. 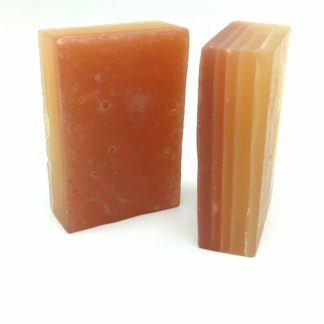 It has the blended fragrances of sweet orange and warm earthy scents of cinnamon and nutmeg. Perfect for morning or bedtime. No synthetic toxic fragrances. 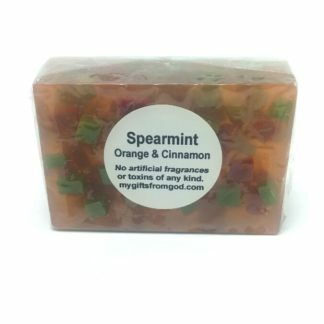 Just a fresh, invigorating soap that will make you inhale deeply as you lather up., It will leave your skin squeaky clean, and fully hydrated. 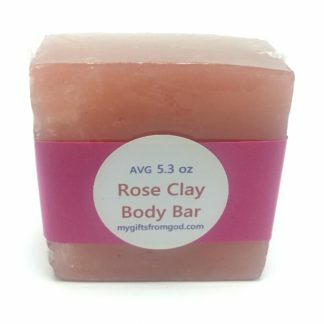 With every use, this soap exfoliates your skin, removing dead skin cells, built up toxins, and leaves it baby soft. Unlike synthetic fragrances, essential oils are good for your health in many ways. The most common benefits found in this blend are as follows. And most amazingly has recently been discovered to stop or prevent Alzheimer’s Disease. 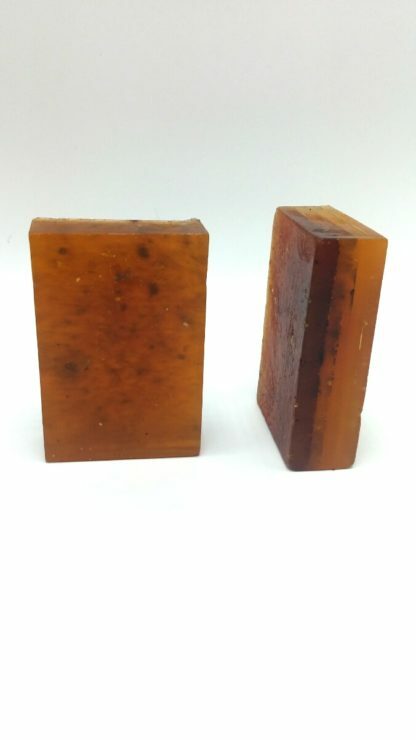 Ingredients: A pure organic glycerin soap base, dried organic orange peel, ground organic cinnamon and nutmeg, sweet orange essential oil, cinnamon bark essential oil, and nutmeg essential oil. Popular with both men and women. Pairs well with Orange Spice Body Butter. 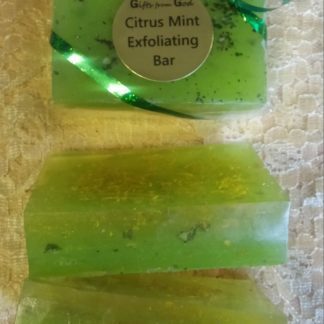 HI love the orange spice bar and the lemon coconut, both are wonderful. 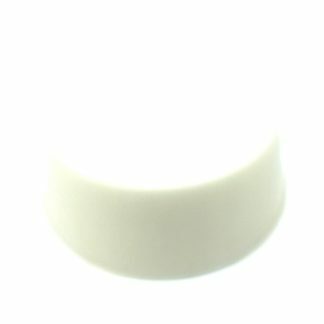 All other products leave some residue but your bars leave me truly clean for the first time in my life. LOVE them.